Most of you are probably familiar with the brand, Zojirushi. 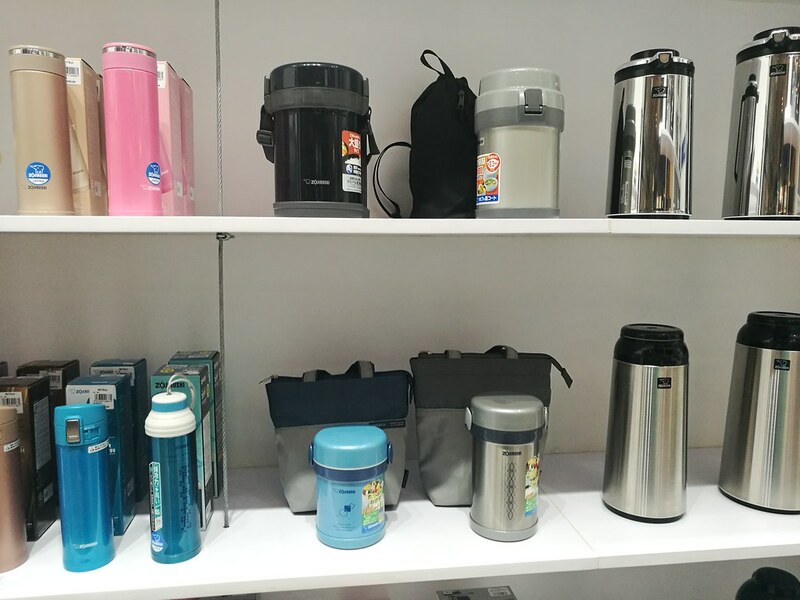 It is a leading Japanese home and kitchen lifestyle brand which has been a partner of many households all over the world. I basically grew up with some of their products, such as airpots, handy pots, and lunch jars, and we’ve been using them for more than ten years now. Obviously, Zojirushi takes pride in the durability of its products. Recently, it relaunched in the Philippines and I had the chance to visit its store in Promenade Greenhills. Designed with a simple yet powerful slogan in mind: Inspirations from Everyday Life, this global Japanese brand known for quality products since 1918, has established itself as a top manufacturer of vacuum bottles and has continued to leverage the latest technologies to create a constant stream of leading-edge products that make life more comfortable and convenient. Although much has changed and lifestyles have become more varied, this brand’s philosophy of “creating a quality of life” continues to be reflected in its products and services. Let me just give you a sneak peek around the store. I was surprised how much this electric griddle costs. Take a guess??? It’s just PHP 5,900! It would be perfect for Korean BBQ nights. 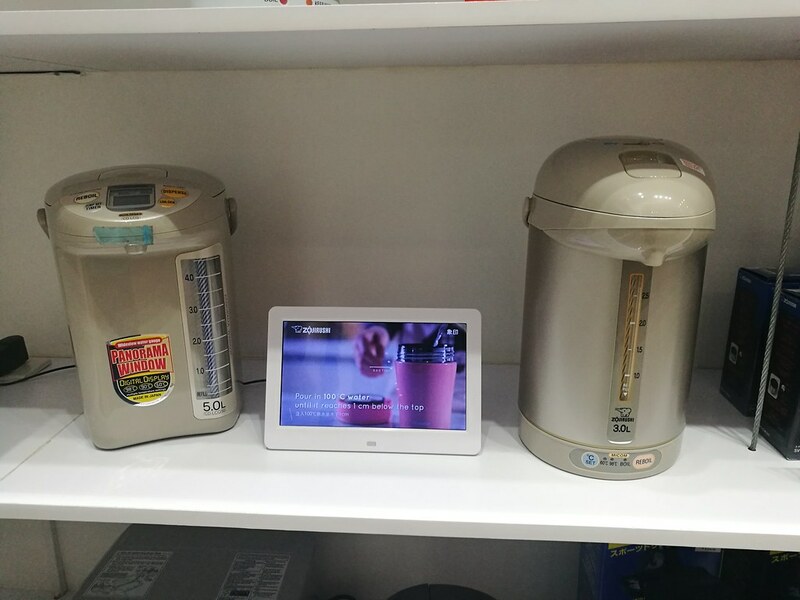 Zojirushi has different kinds of rice cookers:Induction Rice Cookers, Micro-computerized (Micom) Rice Cookers, and Conventional Rice Cookers. 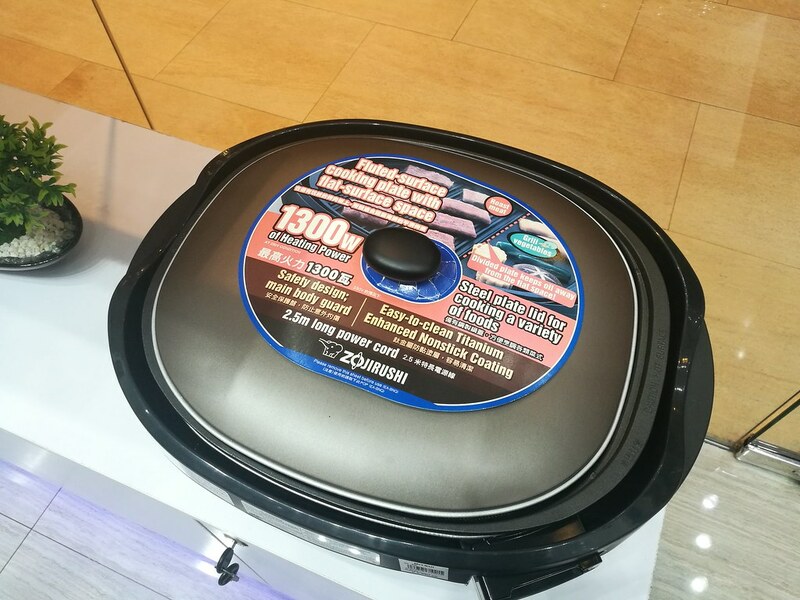 Induction Rice Cooker is the crowd favorite since it has different pre-set rice settings (White, Brown, Mixed, Porridge, Sweet, Sushi) plus the GABA brown rice setting. All brown rice has GABA, a type of amino acid that helps reduce stress, lower blood pressure, and improve kidney functions, but it needs a specific type of rice cooker to activate this amino acid. It is on the higher end of rice cookers, which costs PHP 25,000. The lunch jars have vacuum insulated stainless steel construction. Stainless vacuum insulation means air between to glass walls has been extracted (or vacuumed) to ensure heat of beverage is preserved. They can keep food hot for up to 12 hours. These come in different number of layers for varying consumer needs. Most models with bags and chopsticks. Also, all containers are microwavable (except lids). The airpots and handy pots have double walled glass vacuum insulation, which means air between two glass walls has been extracted (or vacuumed) to ensure the temperature of the liquid content is preserved. The heat or moist would not be felt on the outer body. For some models, there are safety locks and 360° swivel. The non-electric pots can preserve heat for up to 24 hours (depending on usage), which means — more savings on electricity. There is a 3-month warranty for vacuum glass even if customer breaks it. 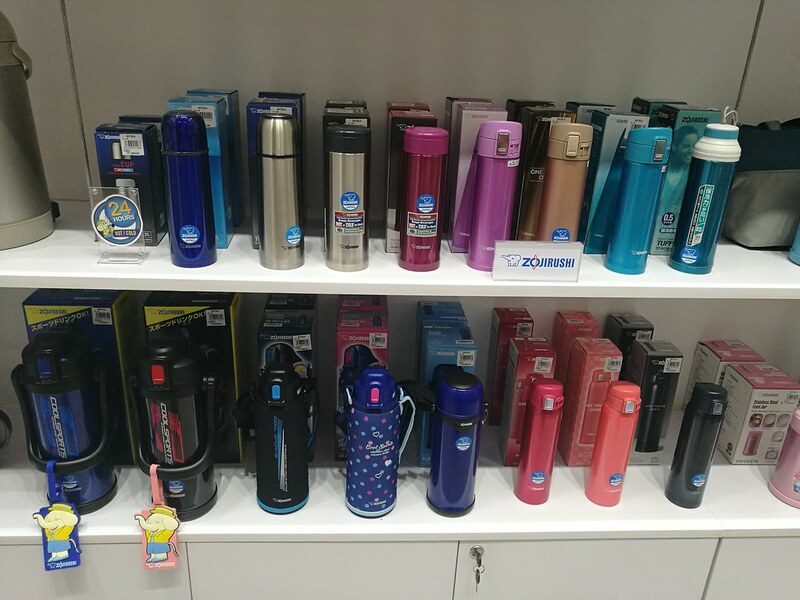 Zojirushi has been known for its tumblers, which also have vacuum insulated stainless steel construction. 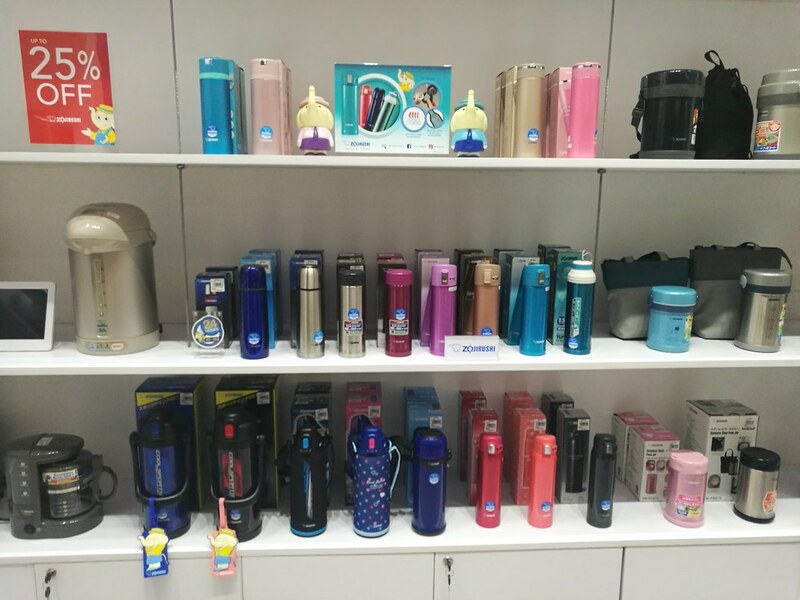 They can keep beverage hot or cold for up to 12 hours. 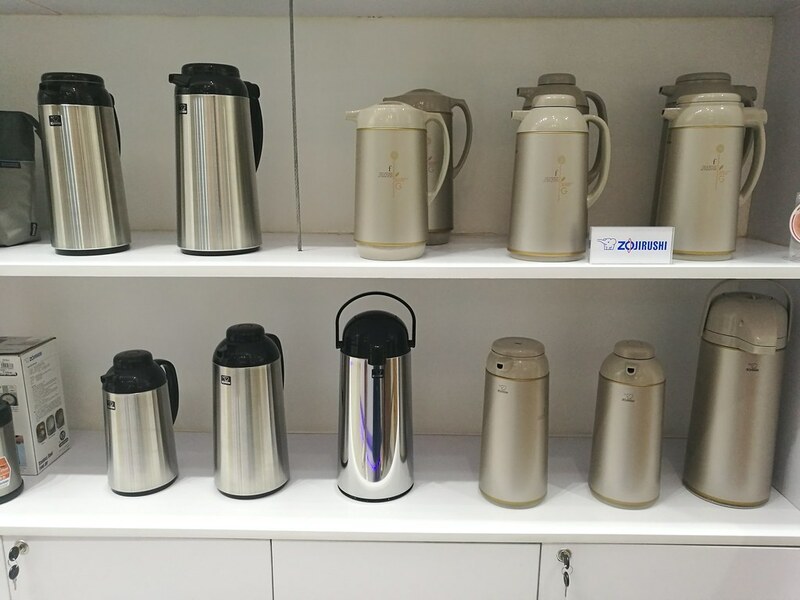 They also have special inner stainless coating to protect tumbler from rust, corrosion, and odor (not available in other brands). Best of all, they come in variety of sizes and colors! They cost about PHP 2,000. I personally got a 1 Liter tumbler to help me increase my water consumption. It’s also my way to forgo plastic cups by bringing it with me wherever I go. Let’s help save Mother Earth, shall we? Now is the best time to visit Zojirushi as they are on 20% off on all products! 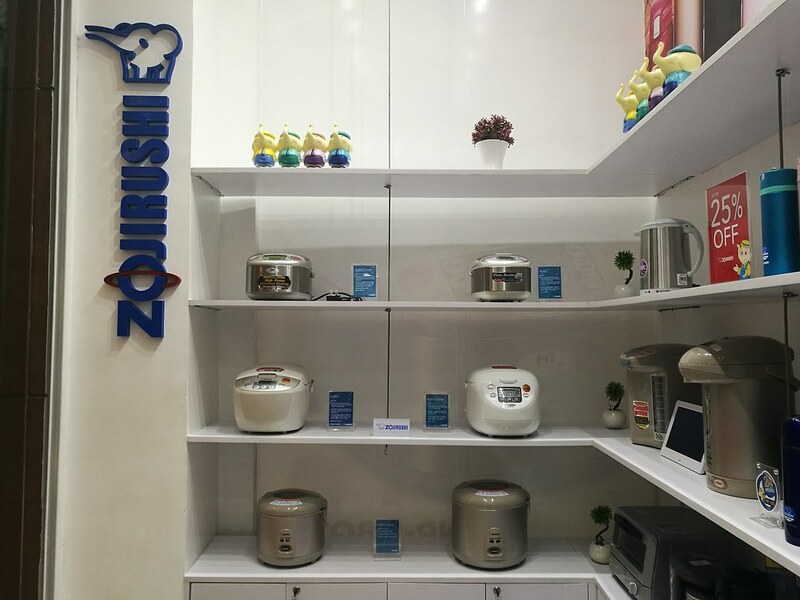 Zojirushi products are available in most leading department stores nationwide (SM Home, SM Appliance, Abenson, Robinsons Department Store, Rustan’s, The Landmark, Anson’s, and many more) with a showroom at the ground floor of Greenhills Promenade. For more information, please visit www.zojirushi.com.ph and follow Zojirushi Philippines on Facebook and Instagram.